I have finally just received a letter of reply, which they call a review  and information  from my Freedom of Information request originally way back in April 2014  . 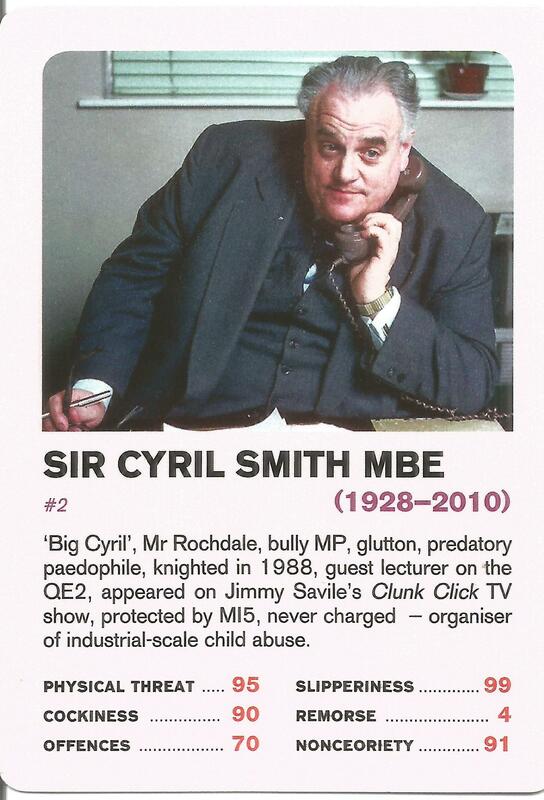 This was for information the Cabinet Office have on the application for honours for Cyril Smith. Some of the information I am pretty sure has been made available before. Without checking through the Cabinet Office site, and other sites I would guess it has not all been in the public domain before, but I am very willing to be corrected. There are 19 pages in all . The hand written notes are of poor quality. Hand written notes 3 pages probably associated with 9. It would seem that the Mail Online made a FOI request (non public), 3 days after my request. They had to take the request to the Commissioner, who stated the Cabinet Office should fulfill the request and the Mail received their reply on March 6 2015 when they wrote this article . The Mail of course never give the public the benefit of their FOI requests, they cherry pick the information, spin to the far right agenda of the moment and write their story. Now you can check the source material . The Mirror , Guardian  , Manchester Evening News  and Independent  all followed with articles based on that written in the Mail, but presumably with no access to the source material. The cabinet office say that I was sent the documents on 6th March 2015, the same day as the Mail. However the WhatDoTheyKnow website had shut the request down (as they routinely do to prevent spam), as it had been over 11 months since the question was asked. The Cabinet Office would have received an automatic response and asked to contact the site if they wanted the question opened up. The Cabinet Office obviously chose not to – whether this was because they knew I would publish the source documents and then other newspapers could have gone with a different slant on the story is of course a possibility. It was only when I wrote again, just recently that they have finally sent the documents and they are now in the public domain. maintained and made public by the Electoral Commission. Whoever of course vets these child abusers are either incompetent, corrupt or misled by people who are incompetent or corrupt. I have not studied any of the documents yet and would welcome any analysis from others. 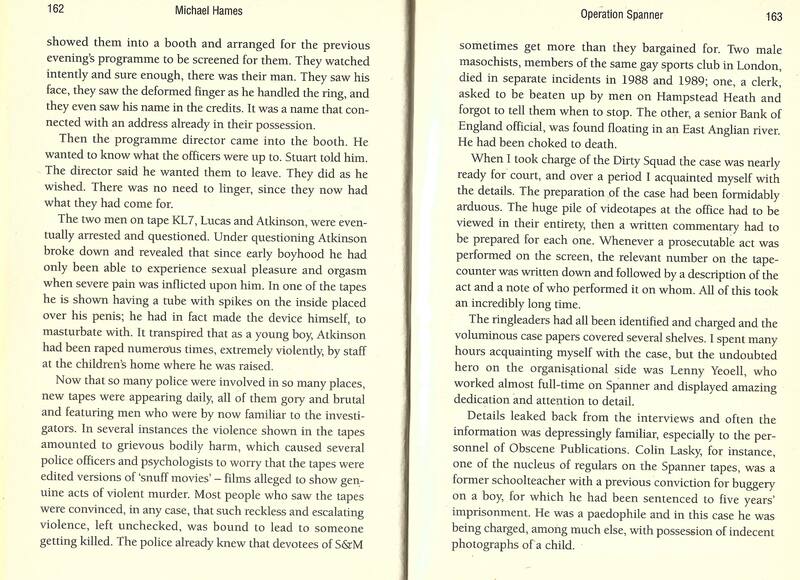 This entry was posted in #OpDeathEaters, cathy fox blog, Child sexual abuse, Childrens home, Cyril Smith, Freedom of Information Request, Liberal Democrat, Manchester, North West, Politicians, VIPs MPs Lords etc and tagged #OpDeathEaters, cathy fox blog, Child abuse, Child sexual abuse, csa, Cyril smith, jimmy savile, London, Lord Shackleton, margaret thatcher, MP, Mrs ME Hedley-Miller, Public Honours Scrutiny Committee, Sir Robin Butler. Bookmark the permalink. 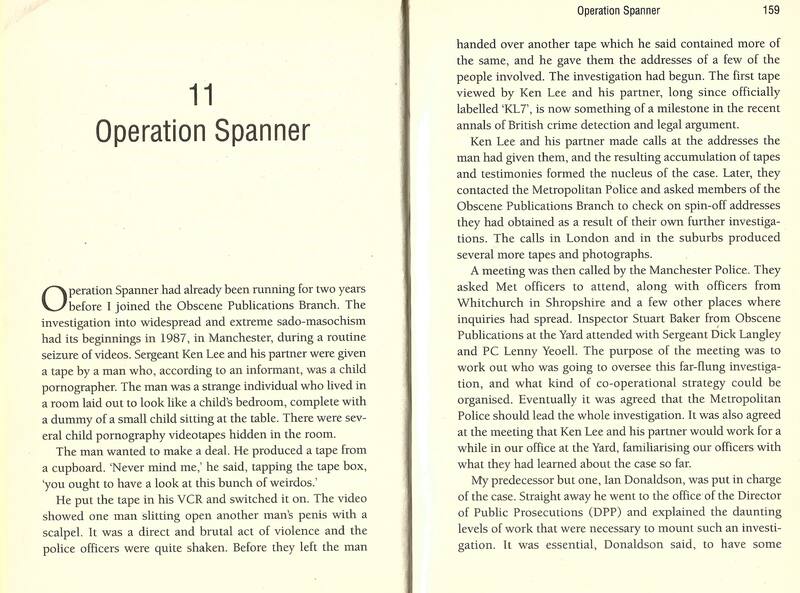 Reblogged this on National Inquiry into Organised, Orchestrated & Historic Child Sexual Abuse.